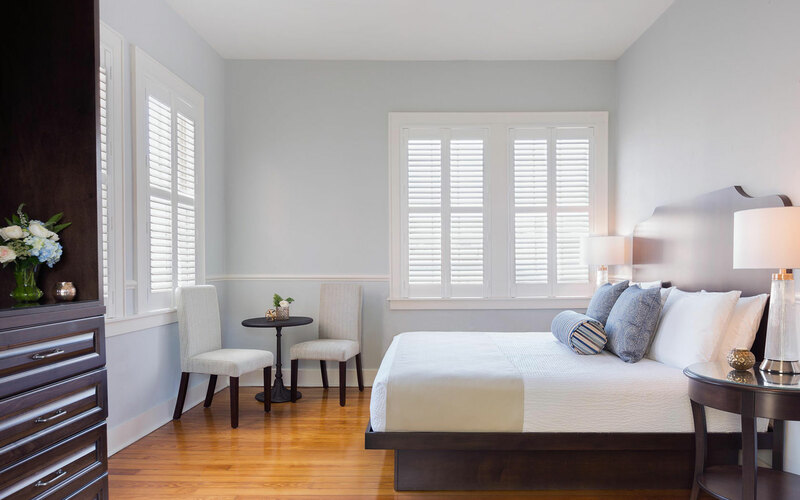 A treasure on Queen Street in Charleston, the coral-hued Elliott House Inn blends boutique hotel services with the easy intimacy of a bed and breakfast. Built as a private home in 1861, this historic 26-room inn is located within walking distance of Charleston’s best shopping, dining, and exploring. 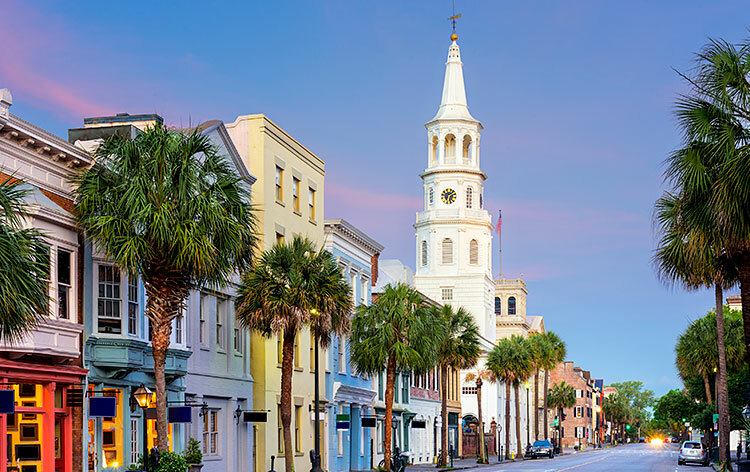 Guests may never want to leave, however, thanks to complimentary experiences like continental breakfast in the hotel’s lush, shaded courtyard, evening wine and cheese receptions, and history tours designed by a 10th generation Charlestonian. Soon after the establishment of Charles Towne in 1670, a wealthy planter named Bernard Elliott purchased a three-acre tract on the peninsula known as Schenkingh’s Square. Over time, the parcel was broken up and sold. One buyer, William Mills, developed on a plot of land now known as 78 Queen Street, and erected the lot’s first structures. When he passed way, Mills left the property to his daughter, Sarah, and on February 28, 1855 a local bookseller named John O’Mara purchased it from her for $1,500. In 1861, a huge fire burned nearly one-third of Charleston, including 78 Queen Street. Though many did not rebuild immediately, O’Mara constructed a three-story masonry single house shortly thereafter using salvaged bricks from the fire. This quintessential Charleston home was constructed with a centralized private courtyard and piazzas to catch the cool sea breezes. In 1873, O’Mara’s daughter acquired the property from her father for $12,000. Thirteen years later, a major earthquake nearly leveled the city. Evidence of its magnitude is still visible, thanks to earthquake bolts on the front and side façade of our historic building. Our Charleston boutique inn served as a private home for over a century, weathering fires, earthquakes and the ravages of the Civil War before opening as The Elliott House Inn in 1981. In 1989, Charleston suffered the destructive Category Four winds of Hurricane Hugo, which pushed a five-foot wall of water over sections of downtown Charleston. After thorough clean-up and repairs, The Elliott House Inn continued to welcome guests until 2009. 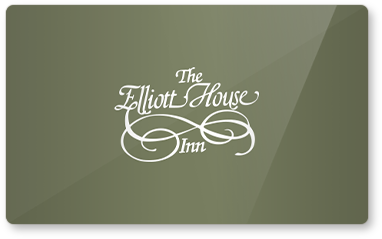 In 2009, The Elliott House Inn closed to undergo extensive renovations, reopening in 2011 as one of the city's most beloved inns. Our coral-hued walls and historic architecture continues to charm guests till this day. In 2018, The Elliott House Inn underwent extensive renovations pairing rich history with redesigned Southern chic rooms, newly renovated pergola and outdoor furnishings. The Elliott House Inn on Queen Street has been a Charleston fixture for centuries. Now it’s also an excellent gift idea for friends, family and fans of America’s favorite city. 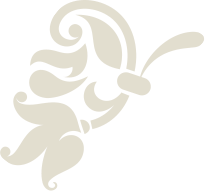 Purchase your gift certificate today.